Happy Tuesday, everyone! 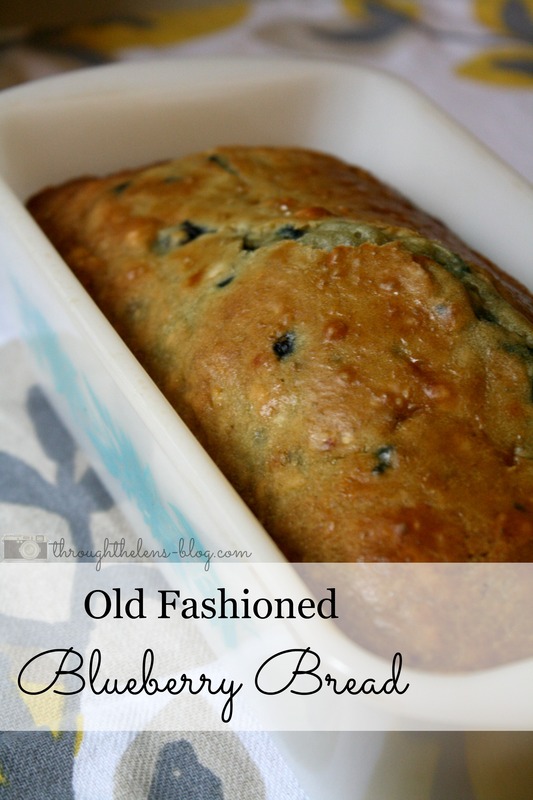 I am so excited to share with you a new recipe that my sweet husband loves. It’s so quick and easy to make- plus, it freezes well! Whisk eggs and milk together. In separate bowl, blend dry ingredients . Add liquid mix to dry ingredients until just moistened Fold in blueberry. Fill greased bread pans and bake for 30-45 mins at 375. Enjoy! Are you doing any extra baking with this cold weather? Looks fantastic. It’s nearly blueberry season here in florida so this is perfect. Thanks! That looks amazing! Would probably make awesome muffins too 🙂 I get nervous about making sweet breads because I always under cook them! Yours looks moist but cooked, haha! 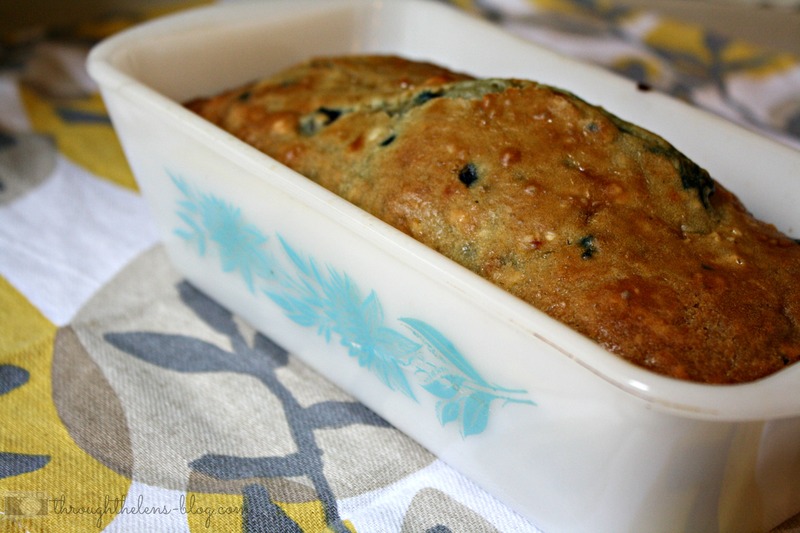 I am so craving blueberry bread right now! This looks absolutely delicious! Oh my word this looks so delicious!! Definitely pinning for later. Aw, thank you! I hope you enjoy it, Jessica! This looks great! I’m going to have to try this! This looks so good! I’m craving sugar so badly and only in day 3 of our whole30. Blueberry bread would be so good right now haha. If I don’t have buttermilk on hand, can I use regular whole milk? I have all ingredients except honey. I would love to make this now. What can be substituted for honey? This looks so good! I will have to make this, and because it freezes well I can make two at one time. I have everything on hand for this – we might just fill our afternoon with some baking. Yours don’t look to have sunk at all, but mine end up gathering at the bottom of the bread. I came across a tip to coat the blueberries in a tiny bit of flour so they don’t sink. I can’t wait to try this!